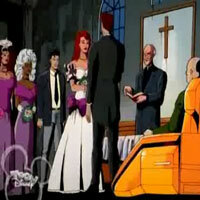 Till Death Do Us Part (Part 1) Description: As Jean Grey and Cyclops attempt to tie the knot, Mister Sinister uses a brainwashed Morph to lay traps to destroy the X-Men one by one. 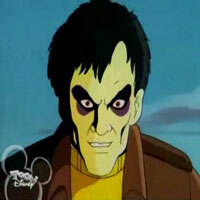 Meanwhile, Graydon Creed begins exterminating all mutants. bruno93127 Just awesome. The greatest toon ever.